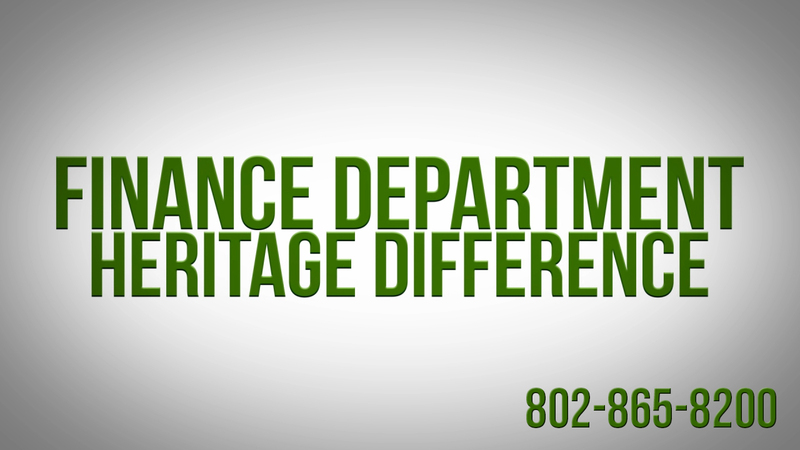 The Heritage Toyota Scion Finance Difference- what sets out Finance Department apart from the rest? Why should you purchase from us? Watch above to find out! 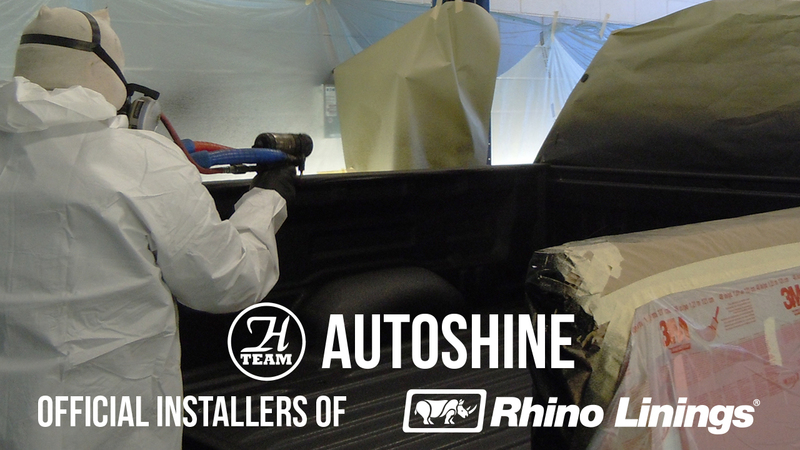 Rhino Linings are now available for installation at Heritage Autoshine. Call 802-865-8185 or click here to schedule or learn more. Rhino Linings are the premiere spray-on bed liners. From trucks to gas tanks, to benches and golf carts, we can apply a durable Rhino Lining to nearly anything.